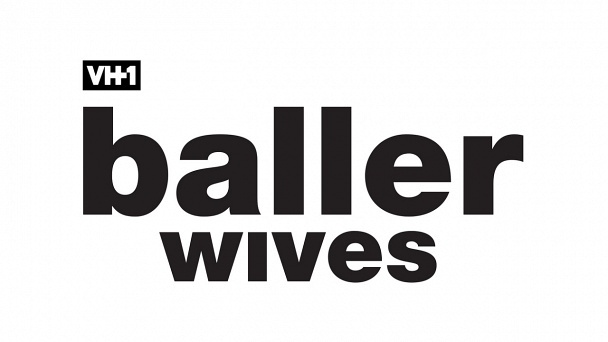 Baller Wives :: Show Information :: RabbitTV GO! Miami! It's the land of beautiful people, white sand beaches and stunning estates, it's a playground for many, including the wives of professional athletes and their families. These ladies, their husbands and their children, come to Miami to live the high life and all that it offers - the lavish homes, fancy cars & nightlife in South Beach. And yet they still lead normal lives - they pick up their kids from school, have double dates with friends and gossip. For these ladies, balancing kids and adult responsibilities with having fun in the Miami sun is normal, it's their life and they love it! Baller Wives is the new docu-series capturing the world of legendary professional athletes' wives and how together they made millions and settled in Miami to raise their families and start the next phase of their lives. Baller Wives will follow these women as they reveal what it means to be the wife of a superstar player - from the drama and conflict that comes when these ladies get together to the crazy times that happens when their families have fun in Miami. This show balances the drama, conflict, and fun of raising families and raising hell in one of the wildest beach cities on the East Coast and there are endless stories to be told: There is the wife of retired superstar Michael Vick, Kijafa Vick, and her arch nemesis, and the neighbor across the street, Stacey Chambers - whose husband is also football royalty, wide receiver Chris Chambers. There is Jeniva Samuel & her husband, all pro Asante and his desire to start a second career as a boxer which definitely doesn't sit well with Jeniva - she thought she was done with worrying about her husband's physical well-being! There is Miko Grimes, wife of current Tampa Bay cornerback Brent Grimes, who is having to restart her career after being let go from her long running sports radio show. Picking up the pieces of her personal and professional career, she's a force to be reckoned with in any situation. They all have been in the same social circles for years, friends and enemies have formed over many interactions, good and bad. For these ladies, this is not new and different for them, they all know each other or know of each other - the world of legendary pro athletes is small and the wives know the status of each and every one of them. Rumors are circulating amongst the group and alliances have begun to form...will the women lift each other up or break down the walls of friendship and femininity?